Established in 2012, Trails End currently caters weddings and off-site events at venues in Snohomish, King, and Skagit Counties. 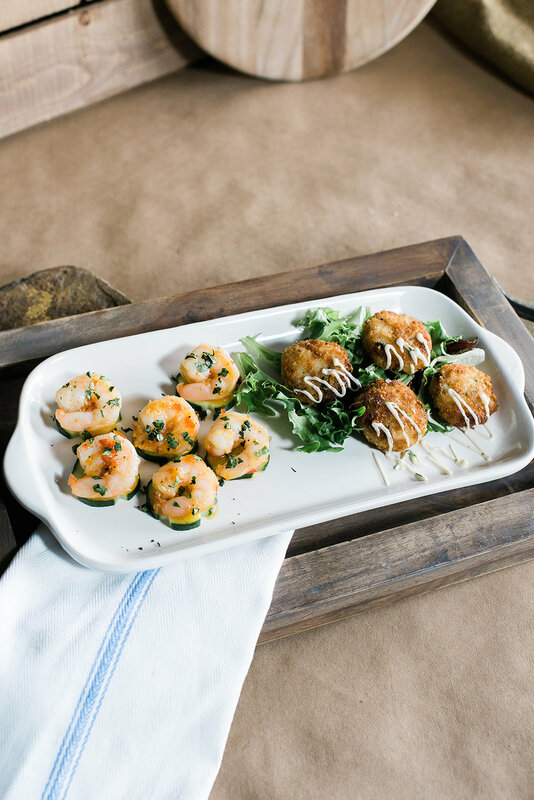 In addition to weddings, we would love to be a part of your rehearsal dinner, corporate events, auctions, team dinners, and any other array of event. We have a beautiful new banquet room on site that can accommodate parties up to 50 guests, and we are also a preferred vendor at the premier Snohomish County wedding and event venues; Hidden Meadows & Crossroads at Thomas Family Farm.